Tennessee state Rep. Marc Gravitt speaks during a meeting with the Times Free Press editorial board at the newspaper's offices on Tuesday, Jan. 24, 2017, in Chattanooga, Tenn. This story was updated May 1, 2018, at 11:59 p.m. The stage is set for Hamilton County's register of deeds race in August, with state Rep. Marc Gravitt winning the GOP nomination with 7,085 votes over Randy Johnston's 4,981 votes in today's primary. Gravitt will face Democrat Vickie Schroyer on the general election ballot. Staff Photo by Dan Henry / The Chattanooga Times Free Press- 2/4/16. Randy Johnston, a candidate for Hamilton County assessor of property, speaks during the Downtown Council of the Chamber of Commerce's candidate forum at Puckett's restaurant in downtown Chattanooga on Thursday, February 4, 2016. Gravitt said Tuesday's vote was only the first round. "We aren't popping any champagne corks yet, we are saving that for August," Gravitt said. "I've got round 2 to go in August and we are going to start gearing up tomorrow for that ... I have gained a tremendous amount of support throughout Hamilton County [and] I want to thank the citizens of Hamilton County for being able to proceed in my campaign to be the next register of deeds." Gravitt, owner of Gravitt Auctions & Appraisal LLC, said he decided to run after Pam Hurst announced her retirement after 23 years. The East Ridge Republican has worked in real estate for more than 27 years and said his experience as a small business owner will be an asset. "I think what I bring most to the table is my 27 years of being a small business owner, that can certainly be an advantage to someone in this office," Gravitt said. "Because of my local government experience, my state government experience, my contacts throughout the state, I definitely think I'm the right person for the job." 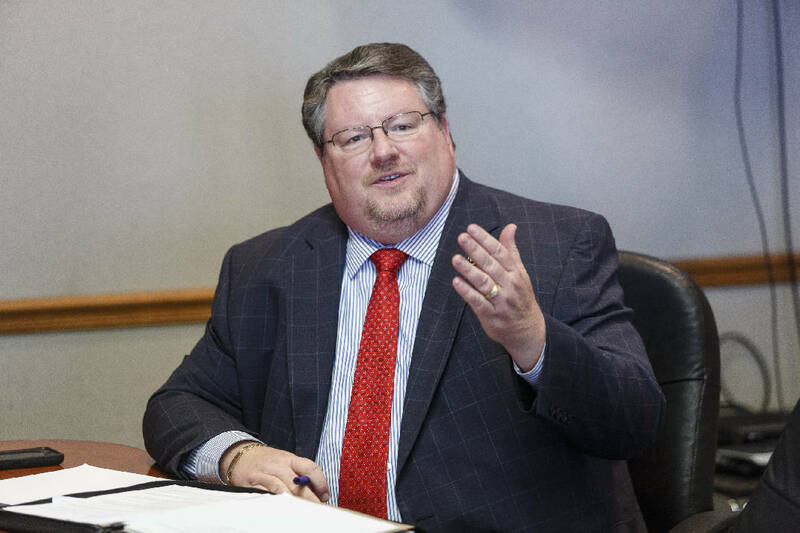 Contrary to Gravitt's experience, his opponent Johnston brought longtime experience within Hamilton County government, spending nearly 33 years working in the assessor of property's office. First hired as a data collector, Johnston climbed the ranks. Most recently, Hamilton County's current assessor of property, Marty Haynes promoted him to director of residential property. Though Johnston believed he was the best man for the job, he said he would congratulate Gravitt on his win and go back to life as usual. 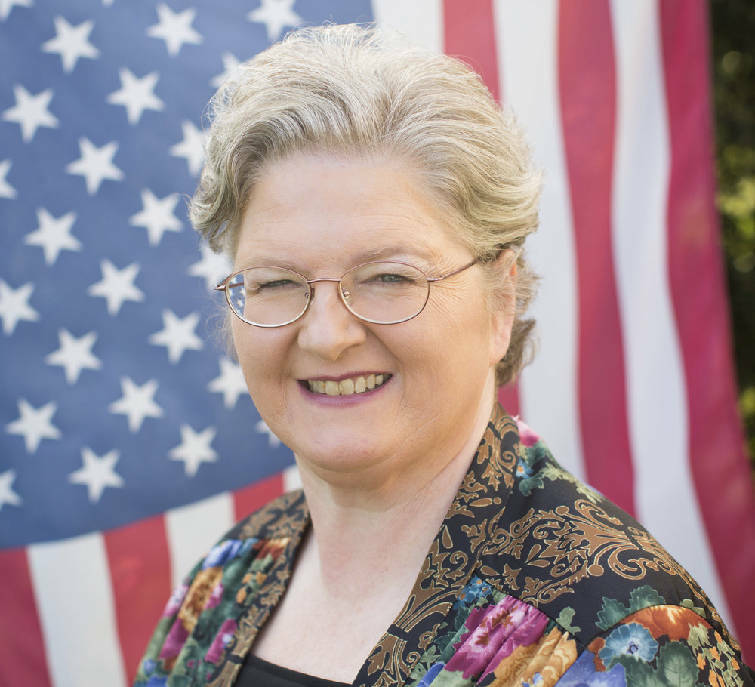 Schroyer, who will face Gravitt in the general election, is the longtime deputy clerk of the register's office, where she has worked for more than 35 years. She ran uncontested for the Democratic nomination, receiving 6,087 votes. The county register's office is responsible for filing and protecting many legal documents including deeds, powers of attorney, land plats and military discharges. Hurst, who is in the position until Sept. 1, 2018, now makes $117,404 a year. A total of 20,498 were cast in Hamilton County's primary election.